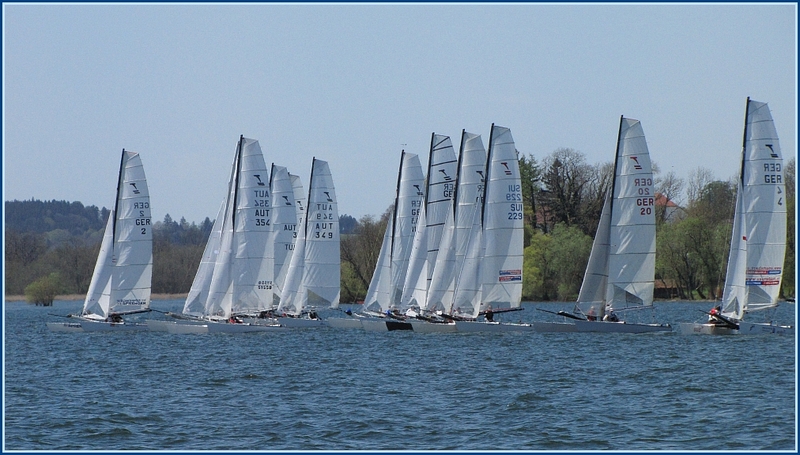 The German national championship for 2016 will be held during the 29th of April and the 1st of May from Wassersportverein Fraueninsel on te Fraueninsel on Lake Chiemsee! The WVF sailing club has been organizing the Föhnhorn Tornado class regattas since 1970. German nationals were held there in 1972, 1977 and 1981.